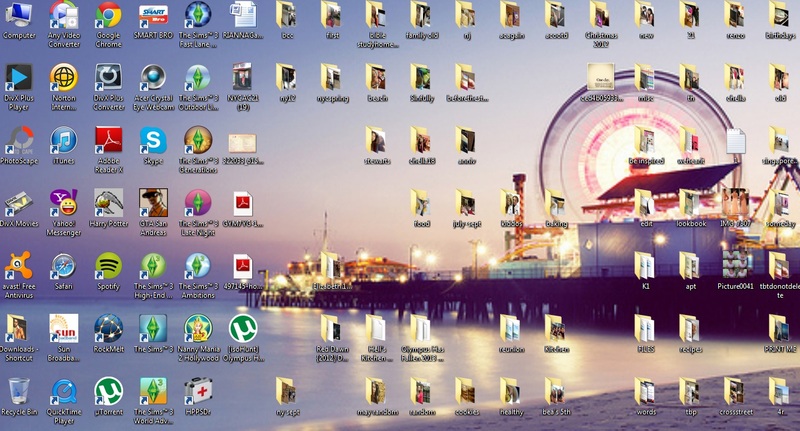 So this is how my desktop looks like as of today. I like to “organize” each folder according to my insanity’s liking. There are is only one thing that I can think of, as of now,that can win over my OCD. And that is my desktop. So before I get gaga over sorting photos for the next 3 weeks, I want to make room (literally). For a week I would have Kinder Bueno with every meal! It was crazy love that I decided to marry Kinder….forever. Oh…hey there cutie! 3 bites of goodness. Yuuuum! I’ve always wished that I can have a bar of Kinder with more filling….. Went to Bertucci’s for lunch.. I forgot what I ordered….SMH. On the right is his Chicken Piccata. Dressing up during winter can be fun, but not wearing 3 layers of clothing is sooo much better! I decided to compliment my animal printed bag and booties with green. Making me realize that I kind of resembled the jungle. Cheetah x Trees. I do not really like wearing pants, I want the feeling of being feminine when I go out. But in the States, it’s either that,leggings, or…..suffer from the cold weather! If we have pink trees like this in MNL…I will go out more often! 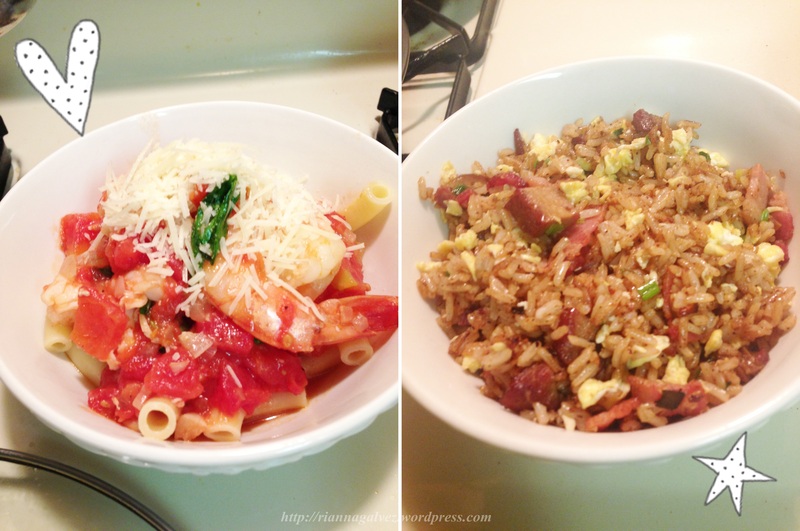 Roasted Pork Fried Rice with Bacon that I made for him before he went to work!! Irony of life…I am an Asian but I will choose pasta or Greek food over Chinese Food…While on the other hand, he will die for Chinese food anytime of the day!! !